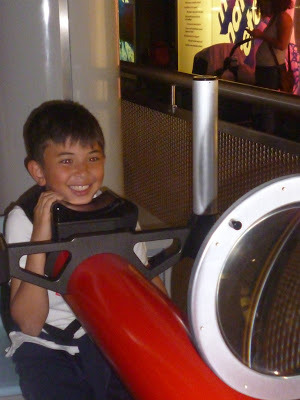 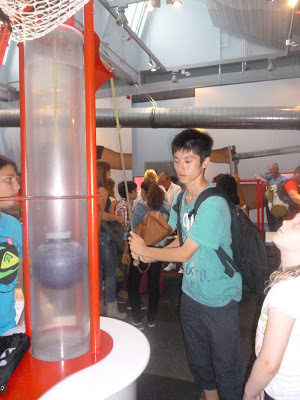 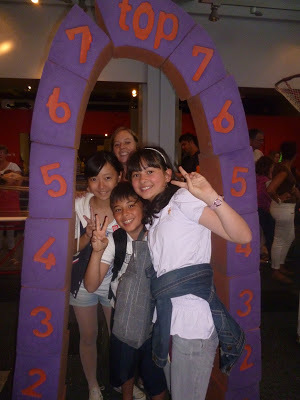 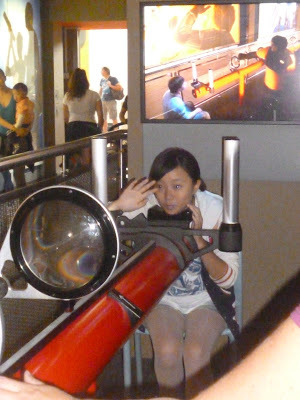 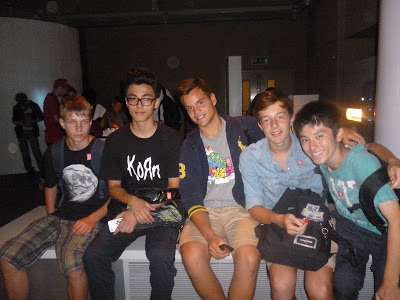 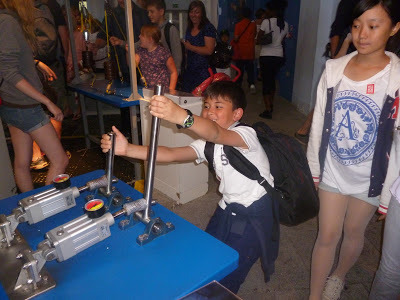 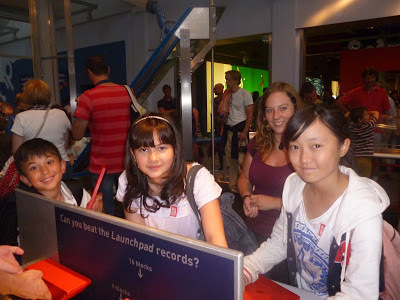 On Monday some of us went to the Science Museum and had fun in the hands on room. 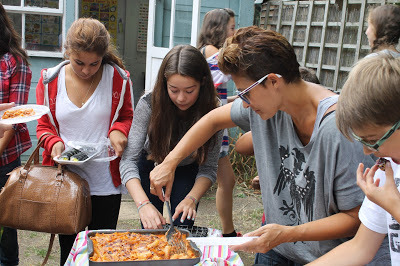 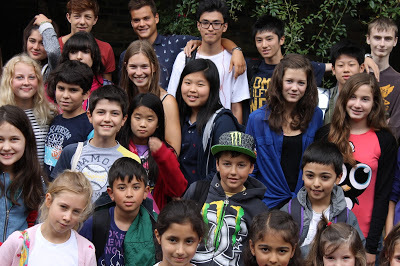 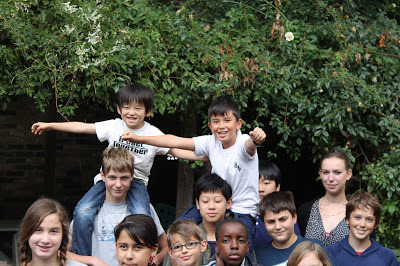 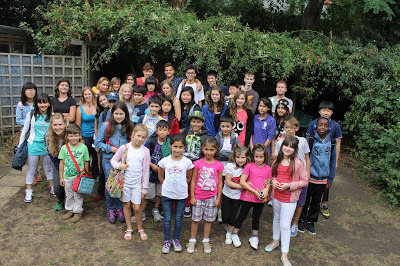 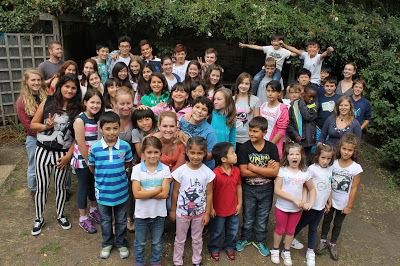 Friday 9th August 2013: End of week 7 party! 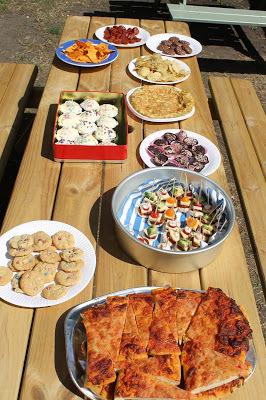 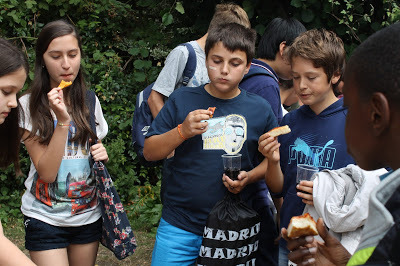 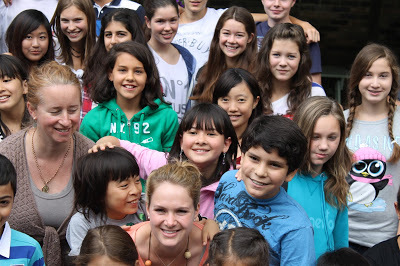 On Friday we had a party to say goodbye to the students leaving that week, and some students brought in traditional home made food for everyone to try.